A perennial of wet places on heavy clay, often coastal. Height 30-45cm. Flowers June-August. Fruit remain until September. 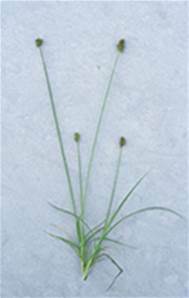 Native of clayey soils, usually in damp grassy places.